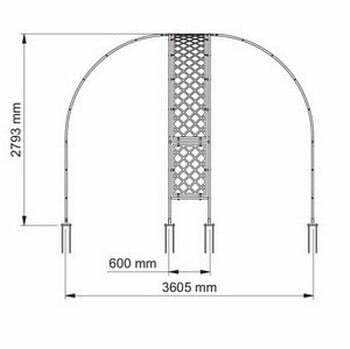 A Harrod decorative galvanised steel Rose Arch Gazebo with lattice panels will create a stunning feature in your garden, far from just a substantial garden structure for climbing plants, the arch gazebo will be a magnificent year round focal point. 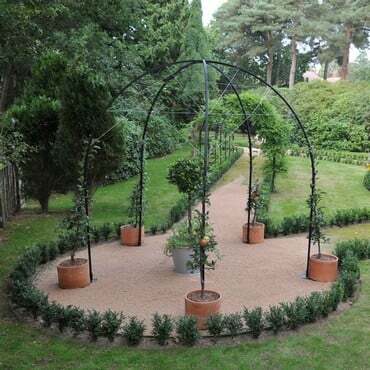 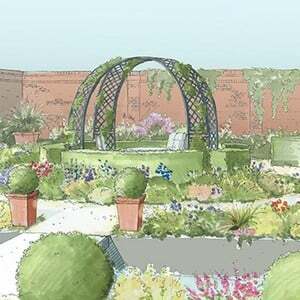 Our delightful decorative galvanised steel rose arch gazebos are real artistic accents for the garden. 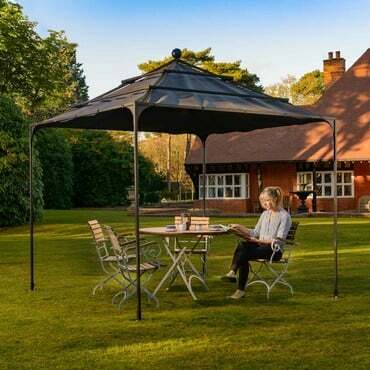 Far from just substantial garden structures for which to train and grow, a gazebo will create a year round focal point and scale in the landscape too, a thing of magnificence to design the rest of your garden around. 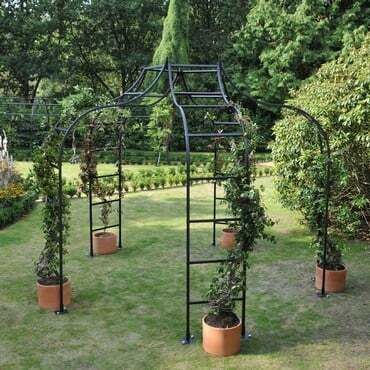 Create a romantic gazebo by adorning the 60cm/2ft wide ladder style legs of a Rose Gazebo with scented roses, wisteria and other scented ramblers, allowing them to establish for year after year delight. 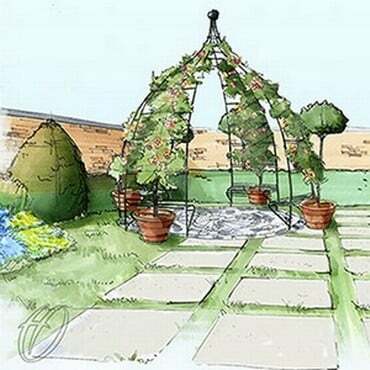 By simply adding a garden bench or table set, the structure will turn into a beautiful place to relax and enjoy your garden too. 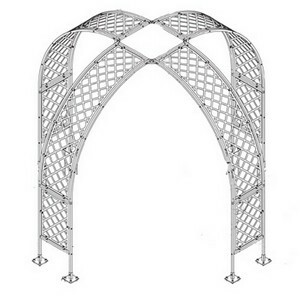 Roman design stands 2.79m tall and is available with 4 ladder legs. 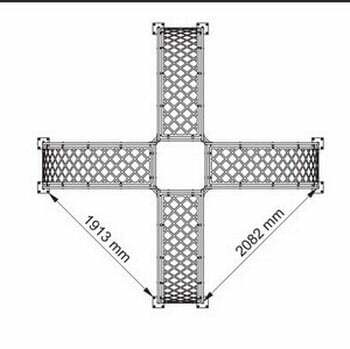 4 leg version - 3.60m diameter - 2m between uprights approx. 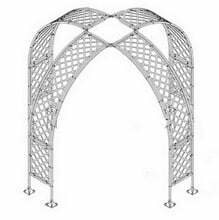 Standard size Arch Gazebos in Roman or Ogee designs are also available without the lattice feature.